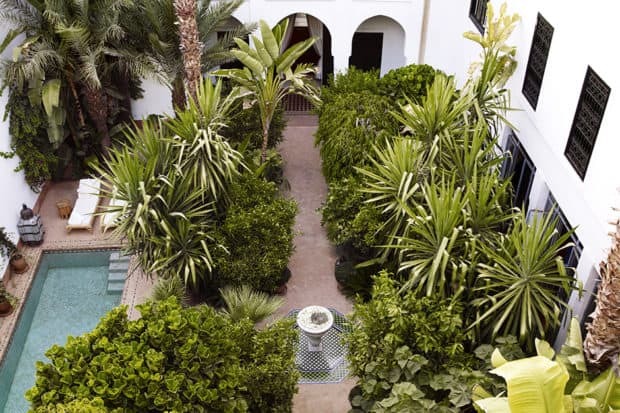 Opened in 2017, this five-suite riad is a chic and intimate oasis tucked away in a quiet section of the bustling medina. 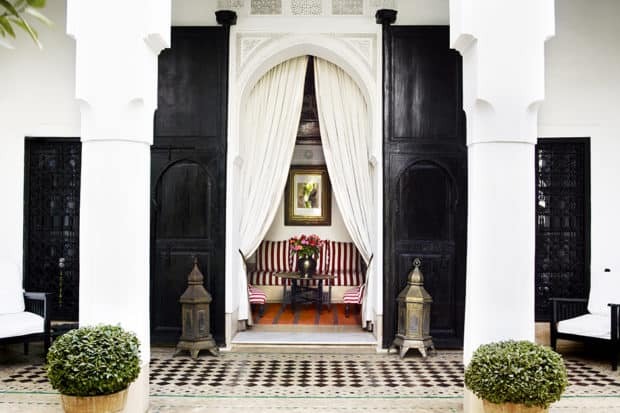 Under the vision of famed British designer Jasper Conran, this historic 19th century riad is composed of five suites surrounding a courtyard garden and swimming pool. 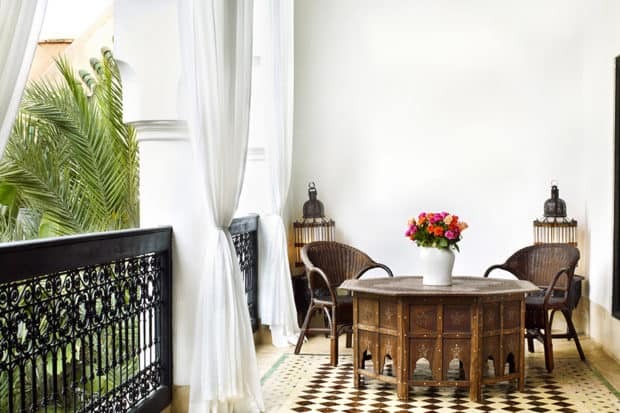 The stylish retreat in the heart of the medina is an inspired ode to the city, with lush greenery, vintage furniture, tiled floors and billowing drapery. 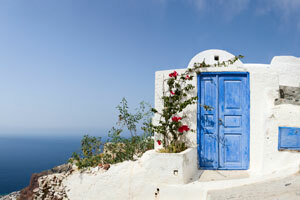 Each of the spacious accommodations is named after a Moroccan city or town and accessed through French doors. 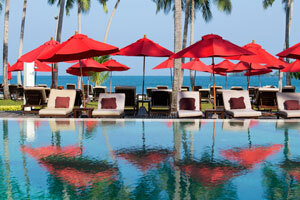 The individually designed suites boast contemporary fixtures, canopied beds and Arabic accents. All are very private and offer outdoor sitting areas facing the inner courtyard, a jungle-like garden and a small but pleasant pool. 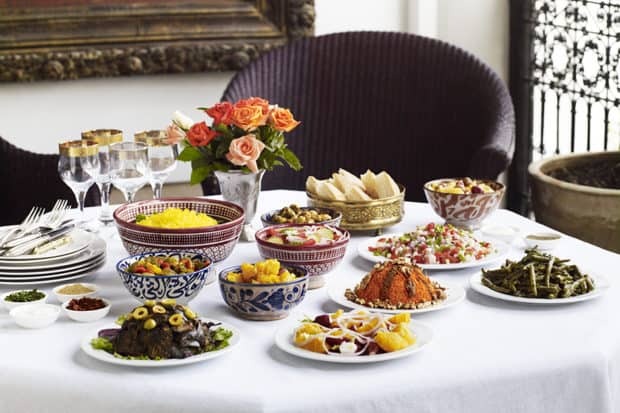 There is no spa on property, but there is a small restaurant where the in-house chef can whip up traditional Moroccan cuisine incorporating local produce. 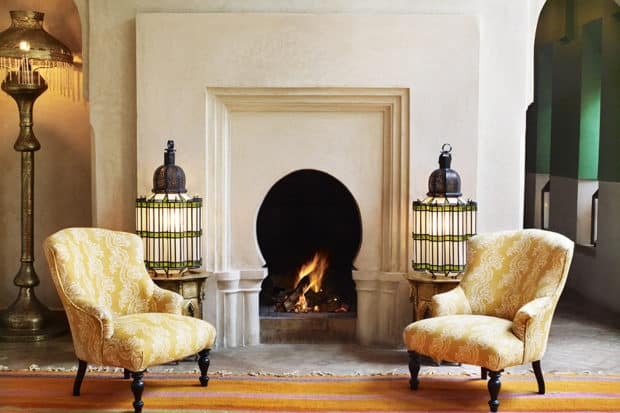 Guests can enjoy meals in their room or on the terrace that overlooks the surrounding Atlas Mountains and Marrakech rooftops, and outside guests can also reserve a table for a meal at the hotel. For a sweet morning treat, don’t miss msemen, a delicate flat bread with a spread of butter and honey paired with Moroccan mint tea. Intrepid couples that appreciate elegant rooms and want privacy in a convenient location. The riad is also perfect for groups looking to take over the property for a private home experience. 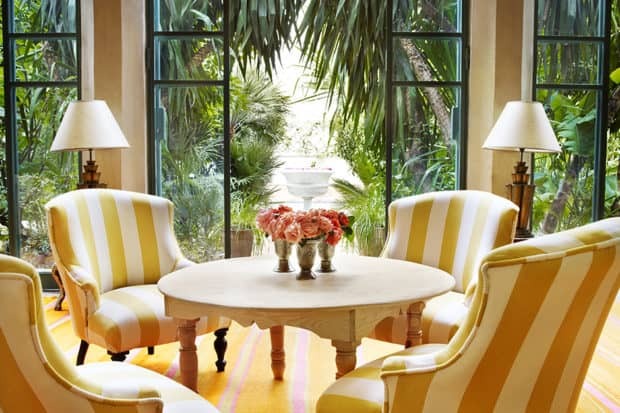 Guests traveling with children might be happier at the more expansive La Mamounia or Four Seasons, where rooms can connect and family-friendly amenities abound.